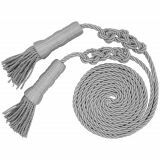 Our flag cord and tassel sets add a perfect finishing touch to any indoor flag displays or parade settings. Available in luxurious gold, white, or silver; our cords feature a tightly-woven twisted design and come with matching tassels. 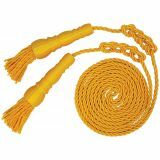 These Cord & Tassel Sets can be attached to the top of the flagpole and hang down by the flag to give it an ornate look. 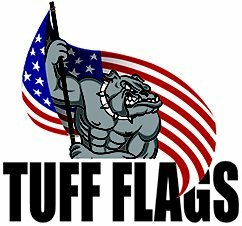 Enhance your flag display with our exquisitely crafted Cord & Tassel Sets from Tuff Flags. Shop from our collection of Cord &Tassel Sets right away and get the best prices, quick shipping, and much more! 100% customer satisfaction guaranteed! Add a distinctive touch to your flag display with our Cord & Tassel Setsthat are available in various convenient sizes like 2’x3’, 3’x5’, and 4’x6’. Made of bright premium rayon Cord & Tassel Sets from Tuff Flags, will make your indoor flag presentations elegant and attractive. Simple to use, Cord & Tassel Sets attached to the top of the flagpole will simply flow down by the flag to round off the flag presentation in style. Our cords come in a range of popular lengths including 6’, 7’, and 8’. The fine twisted design and the attractive colors of our cords will surely impress the audience and draw their attention towards your flag display. These can be used in classrooms, lounges, auditoriums, and boardrooms among others. 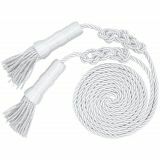 Browse our collection of Cord & Tassel Sets from Tuff Flags and enhance your indoor flag display. 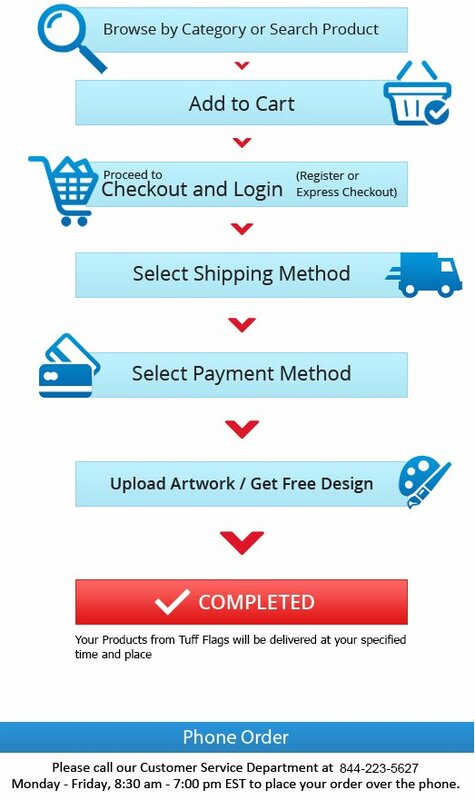 Should you need any tips or shopping assistance, call us at our toll free number (888) 287-3524 or email us at customercare@tuffflags.com.